He’s been there for you through it all. 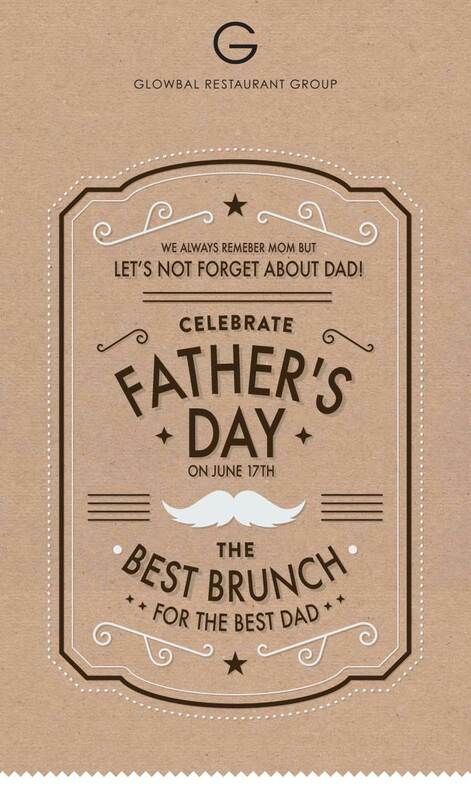 On June 17th, show your appreciation by treating him to a brunch buffet beyond compare. 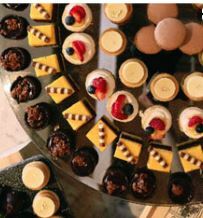 Classic brunch items, build your own omelet stations, chilled seafood bar and meat carving stations, all rounded out with freshly baked breads and decadent desserts. *A credit card number is required to confirm a reservation. Your credit card will be processed for payment at the time of booking. Cancellations must be received 72 hours prior to your reservation.